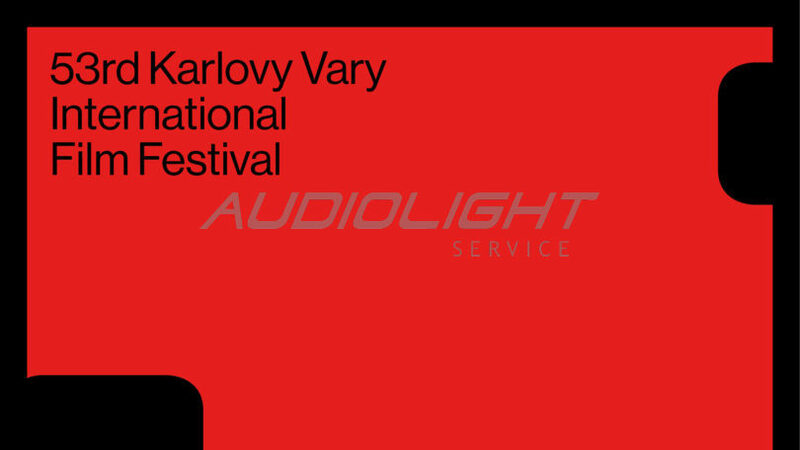 53 KVIFF Closing Ceremony | Audiolight service s.r.o. The final ceremony at the Thermal hotel was launched by a dance show in the theme of the spartakiad. Thanks to our technology, specifically to the new Cyberhoist engines, the dancers got to several levels that changed their height during the dance. The entire show got the dynamics. Beautiful demonstration that thanks to the technique, it is still possible to invent new and interesting scenes.